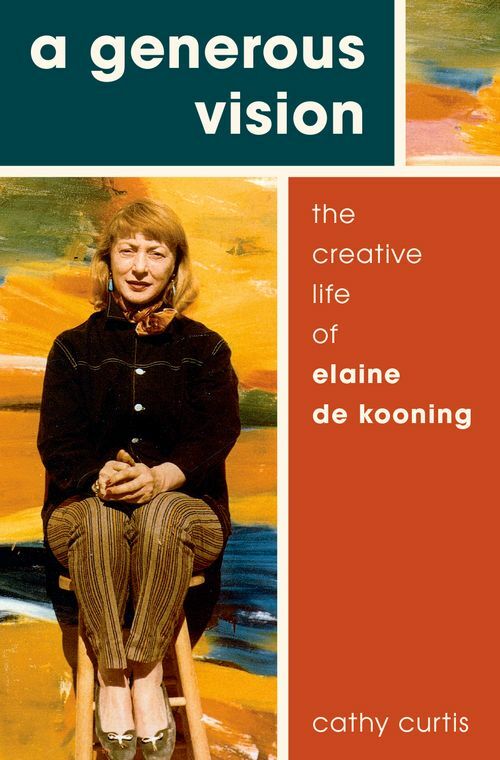 The first biography of Elaine de Kooning, A Generous Vision portrays a woman whose intelligence, droll sense of humor, and generosity of spirit endeared her to friends and gave her a starring role in the close-knit world of New York artists. Her zest for adventure and freewheeling spending were as legendary as her ever-present cigarette. Flamboyant and witty in person, she was an incisive art writer who expressed maverick opinions in a deceptively casual style. As a painter, she melded Abstract Expressionism with a lifelong interest in bodily movement to capture subjects as diverse as President John F. Kennedy, basketball players, and bullfights. In her romantic life, she went her own way, always keen for male attention. But she credited her husband, Willem de Kooning, as her greatest influence; rather than being overshadowed by his fame, she worked "in his light." Nearly two decades after their separation, after finally embracing sobriety herself, she returned to his side to rescue him from severe alcoholism. Based on painstaking research and dozens of interviews, A Generous Vision brings to life a leading figure of twentieth-century art who lived a full and fascinating life on her own terms. Cathy Curtis, a former staff writer at the Los Angeles Times, is a graduate of Smith College with a master's degree in art history from the University of California, Berkeley. A member of the board of directors of Biographers International Organization (BIO), Curtis is the author of Restless Ambition: Grace Hartigan, Painter (2015).